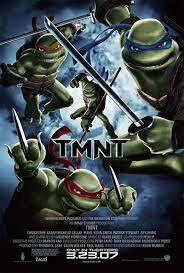 As a special bonus to this week’s episode, Blake gives you his mini-review of the new TMNT movie. This entry was posted in Showcase Podcast and tagged Teenage Mutant Ninja Turtles, TMNT. Bookmark the permalink.